Xypher Farrell is a devout Asian Entertainment Fan and a professional screenplay writer and author on the side. As many genres were fused into what would eventually become K-pop, J-pop, and cantopop, boy band music has remained pristine. South Korea and Japan are not the only countries with a healthy idol and boy band industry. China has birthed a number of boy bands that deserve respect. What Makes HIT-5 Worth Checking Out? They are self-admitted fans of Big Bang and TVXQ, so you’ll be seeing a boyband that draws influence from two of the best boy bands to have come out of Asia. 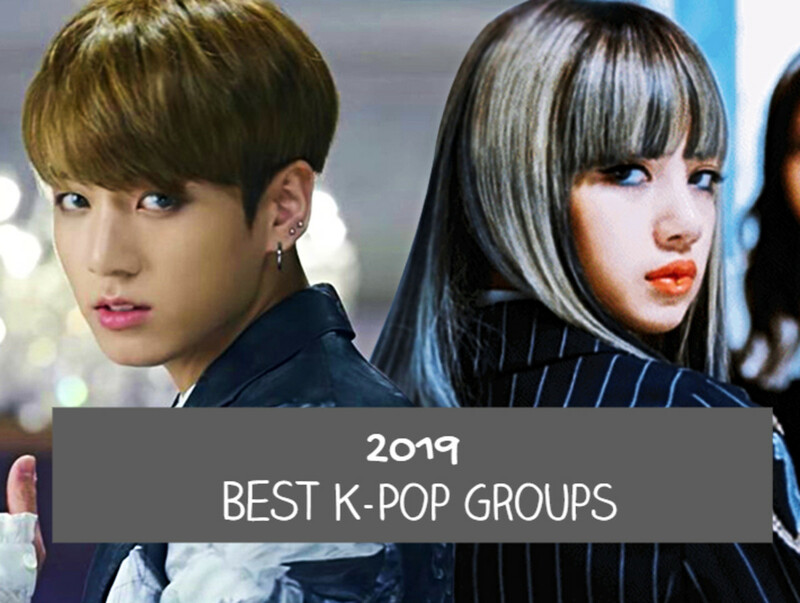 Mandopop is focused more on solo artists, and a lot of the boy bands that were formed as an effort to capture the idol market tend to focus more on either talent or good looks. Hit-5 is one of the few that seems to excel in both: they’re all eye candy, but can back it up with talent. They are one of the first Mainland idol groups to top charts in Taiwan. 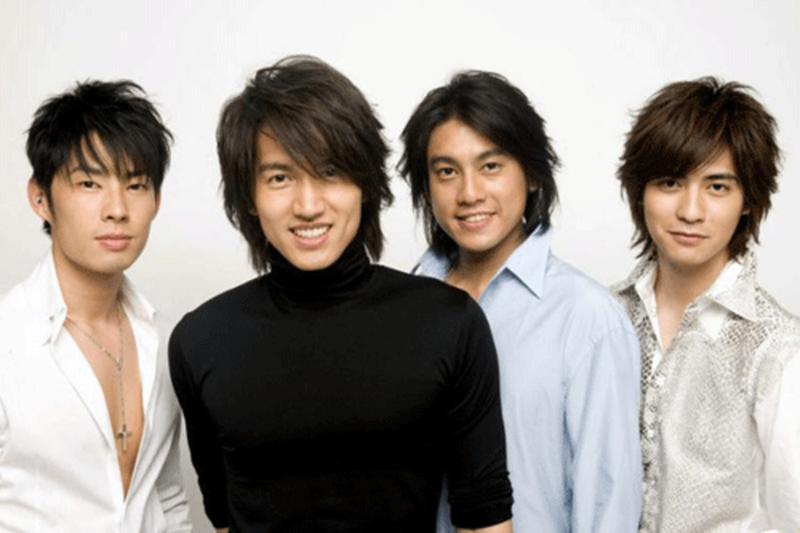 F4 or JVKV was a four piece Taiwanese boy band formed in 2001 after their TV drama Meteor Garden became famous both locally and in neighboring countries. They followed it up with a string of equally successful TV dramas and a music career that saw them provide songs for Pepsi and the Asian version of Walt Disney’s Lilo & Stitch. The group eventually changed the name to JVKV in order to avoid copyright-related issues, after Japanese publisher Shueisha produced a new live-action version of Hana Yori Dango (the inspiration for Meteor Garden). The group went on an indefinite hiatus in 2003, but the band is not formally disbanded, and they continue to perform together from time to time, with the last one being in 2013. What Makes F4 (JVKV) Worth Checking Out? They technically predated the Korean Idol wave, and they are one of the first asian boy bands to gain a massive following in neighboring countries such as Singapore, Malaysia, Thailand, Indonesia, Japan, South Korea, and the Philippines. As F4, they were one of the first foreign artists to hold 7 consecutive concerts in Japan. While arguably not as technically proficient as modern boy bands, who have undergone training from their agencies, the members of F4 are well-rounded and can sing, dance, and act well enough to be taken seriously. 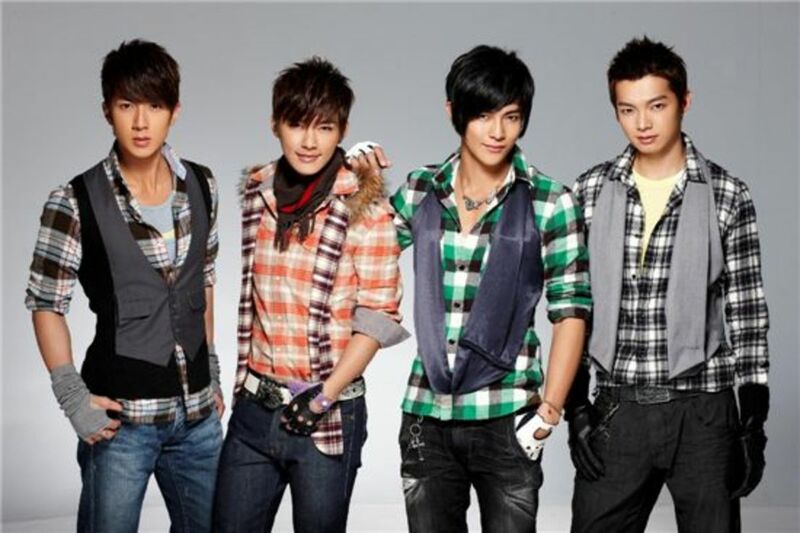 Originally formed in 2005, the boyband Fahrenheit started out as a four piece group but was whittled down to a trio when one of the members, Wu Chun, left in 2011 in order to pursue an acting career. 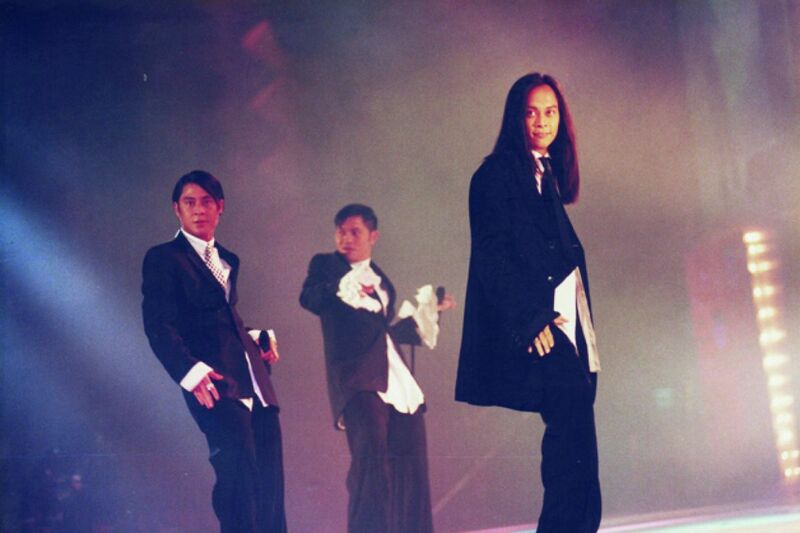 It’s rise to fame is considered one of the fastest in the mandopop industry. They managed to debut in over 30 different magazine covers all over Asia and guest in various shows within a year from their official debut. They are also the second Taiwanese boy band after F4 to hold a concert in Indonesia even with just one album released. What Makes FAHRENHEIT Worth Checking Out? 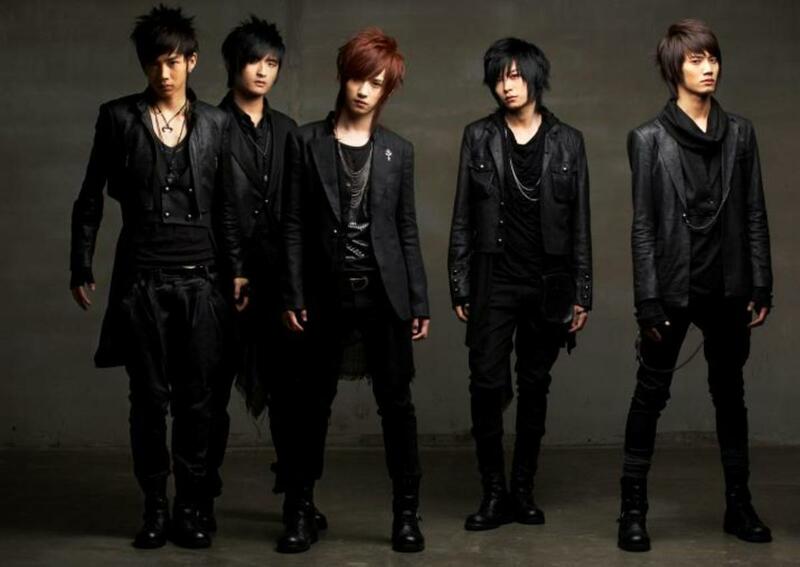 Fahrenheit is versatile and has songs in various styles. While their main genre is bubblegum pop (as is expected of any idol group), they also have ballad, light r & b, and even pop rock and rap offerings. The members of Fahrenheit can harmonize their voice really well, allowing them to perform more sophisticated and mature songs, such as Ten Thousand Joys. Grasshopper is a veteran of the idol industry, not just in China, but most likely in Asia as well. 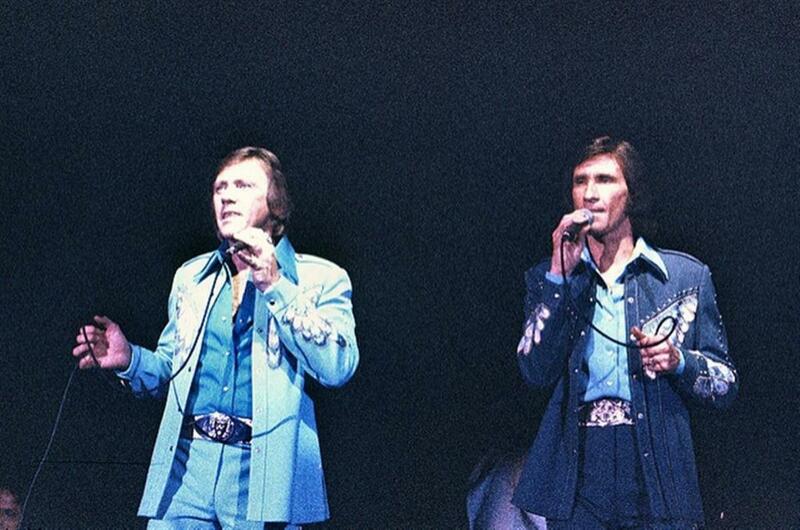 They were formed in 1985. The group got its name from the members’ dance agility and the name of their favorite cocktail. The group was first discovered by the late Anita Mui (who was considered the Madonna of Hongkong). She hired them as her back up dancers and singers. 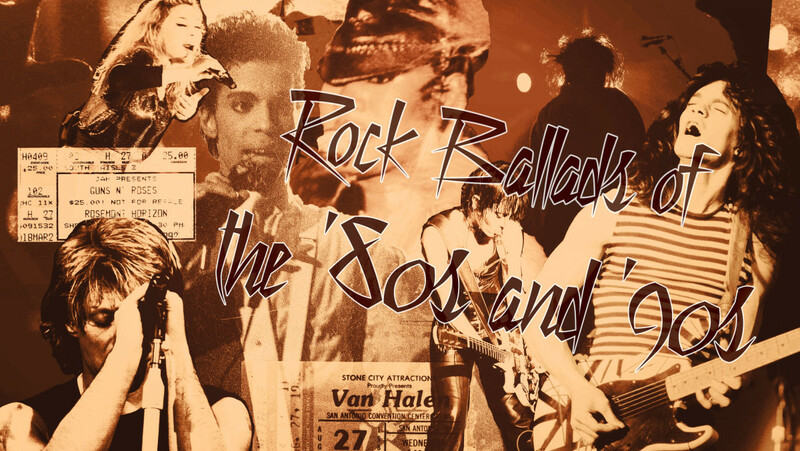 In 1988, they decided to release their own album and they promoted it by going on tour with Anita. What Makes GrassHopper Worth Checking Out? 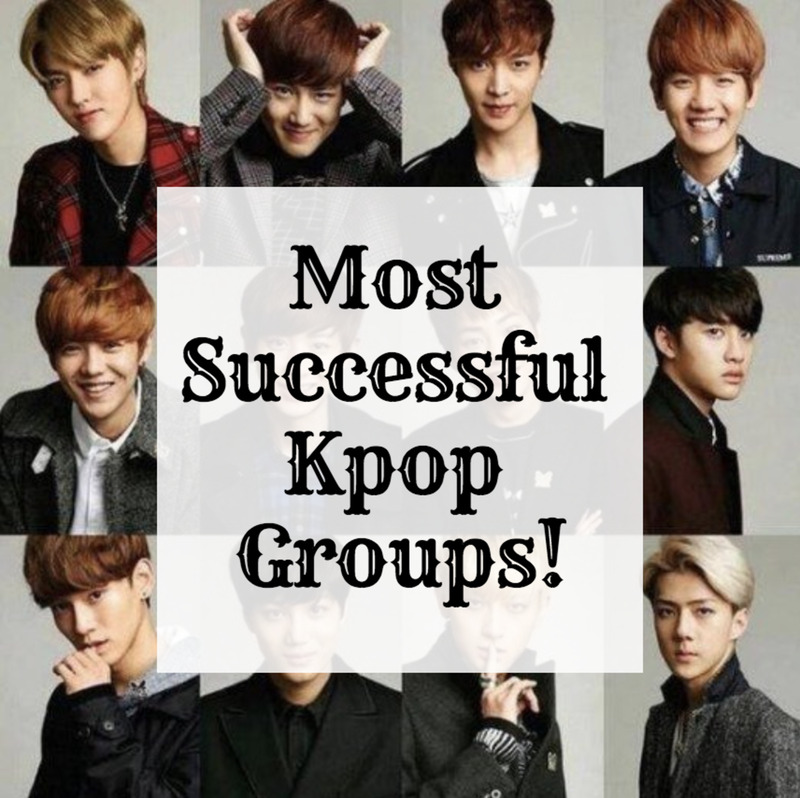 They’re one of the longest-running idol groups in the industry. Despite taking a brief hiatus in the early 2000s in order to focus on acting, they came back in full force in 2005 and continue to perform to this day. Unlike many idol groups, Grasshopper was not created by a talent agency – they started out as real life friends and grew up in a low-cost housing area. Their friendship and chemistry are authentic, not fabricated. The Fighting Boys, or TFBoys as they are more commonly known, is a Chinese boy band under the TF Entertainment banner. Their official debut was in August 6, 2013, and took only a few weeks before they became famous across China and other neighboring Southeast Asian countries. What Makes TFBoys Worth Checking Out? TFBoys are a great example of artists who know how to use social media. In fact, if it weren’t for their enthusiastic use of Weibo, the group wouldn’t have achieved the popularity that they now enjoy. They are one of the youngest idol groups in the business, as their oldest member was born in 1999 while the other two were born in 2000. This means they have a long career ahead of them and will not grow too old for the industry any time soon. 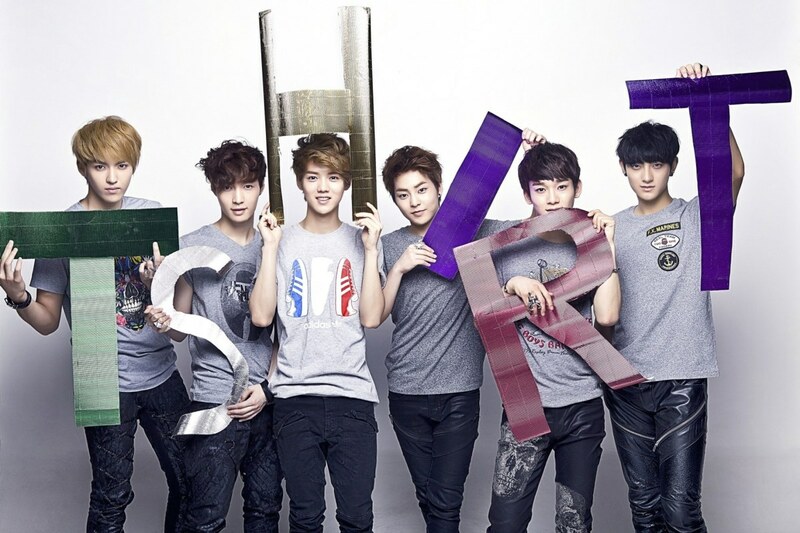 EXO-M (M stands for Mandarin) is the Chinese subgroup from S.M. Entertainment’s 12-piece boyband group EXO, alongside the South Korean subgroup EXO-K.
Kris and Lu Han filed a lawsuit against S.M. Entertainment in order to get out of their contract last May 15, 2014, and October 10, 2014, respectively. They have not been replaced and the group continues with 10 members. What Makes Exo-M Worth Checking Out? The concept for the group is unique, at least as far as South Korean boy bands are concerned. The group releases two versions of each song, one in South Korea and another in China, so you’ll have a chance to compare each version as they are performed by different members. EXO is one of the fastest selling groups in Korea in the past decade, selling over one million copies of their album XOXO and winning both Disk Daesang at the 28th Golden Disk Awards and Album of the Year at the 15th Mnet Asian Music Awards in one go. Super Junior M is a subgroup of S.M. 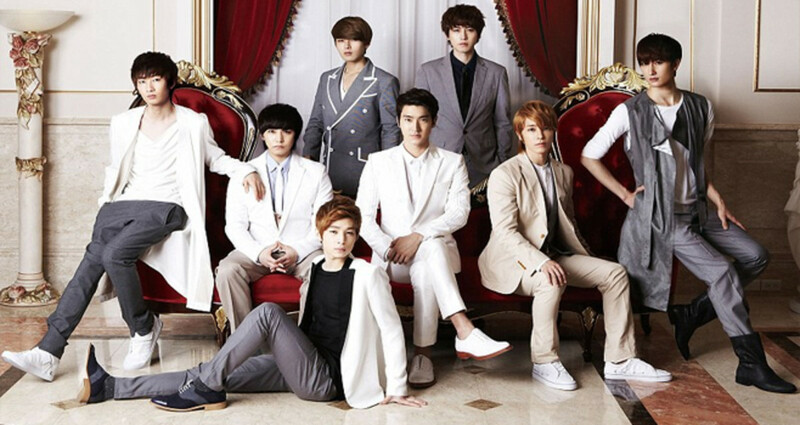 Entertainment’s South Korean boy band supergroup Super Junior, intended to target the mandopop market via members of both Chinese and Korean descent. What Makes Super Junior M Worth Checking Out? Super Junior M is currently the most successful subgroup from Super Junior, as they manage to snag various musical awards from both South Korea and Mainland China. They are praised as “international level” artists with exceptional vocal skills even by cantopop artists and critics, which is impressive as the cantopop industry can be a bit insular and will prefer homegrown talent over ones from South Korea. Top Combine was originally formed in 2007 from contestants of the talent contest. 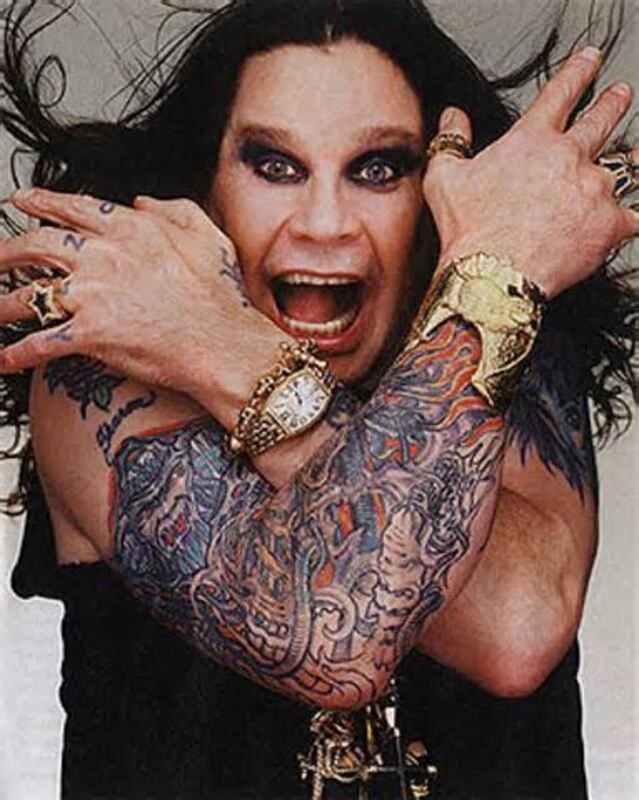 All They were professionally trained in singing, dancing, modeling, and language. Their style is typically categorized as mandopop. What Makes Top Combine Worth Checking Out? All members of the group are well-rounded, having received professional training in singing, dancing, modeling, and hosting. Since the members did not start out as real-life friends, it is engrossing to watch how the boys eventually bonded and became a close-knit group. Started in 2006, M.I.C. is a Chinese boy band quintet that has been branded as one of the most important Asian boy bands in their country, nabbing nominations at the Top Chinese Music Awards and the Shanghai Media Group’s ERS Chinese Top Ten 2010 awards. 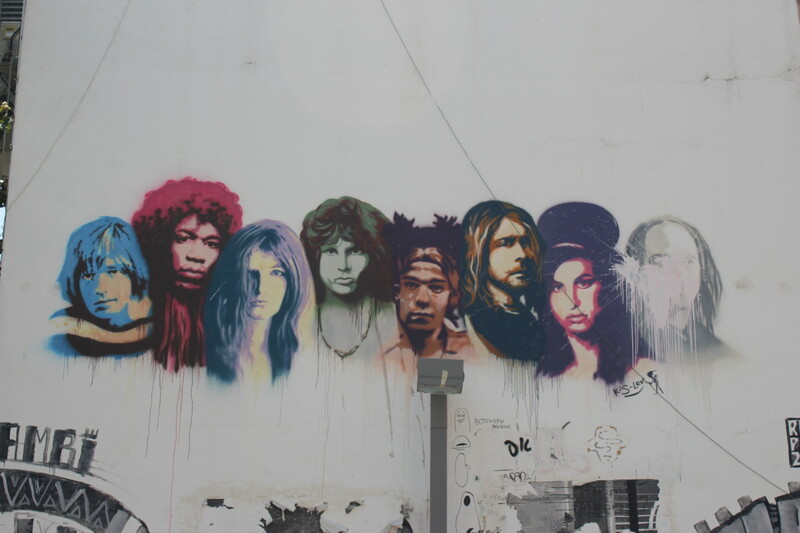 The group focuses mainly on pop & R&B. What Makes M.I.C Worth Checking Out? The members of M.I.C. are considered as “cream of the crop,” because they were discovered by an audition that was joined by over 20,000 young men from all over the country and after scouring hundreds of performing arts schools in more than 20 provinces. 20 of the best from those who auditioned were shortlisted, and five were ultimately selected from those 20. UNIQ is a five-piece boyband from Chinese company Yuehua Entertainment, consisting of members with Chinese and South Korean descent. They made their official debut in October 20, 2014 via the debut single “Falling in Love,” which was released in both China and South Korea. What Makes UNIQ Worth Checking Out? 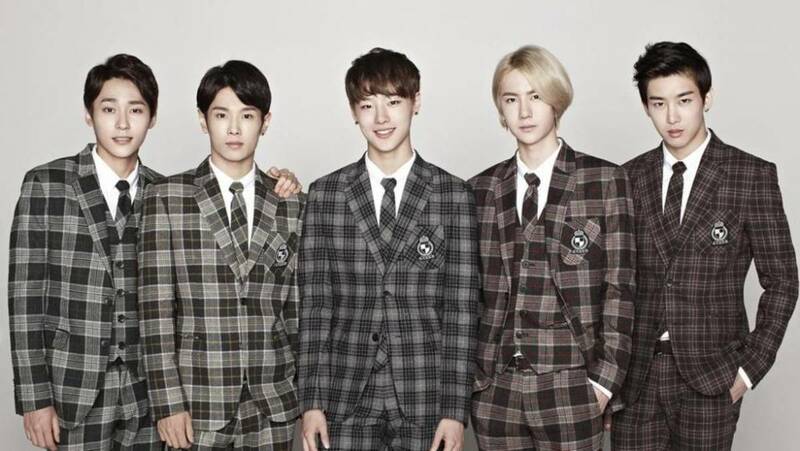 Each member of Uniq has a very unique specialty that gives them an edge over other boy bands with generic skills. For instance, Zhou Yixuan is a dancer who trained in Australia before returning to China and being discovered in a large street dance competition. Li Wenhan, on the other hand, has an extensive background in classical guitar and is a skilled swimmer who practices regularly with Chinese Swimming Olympic medallist Sun Yang. Seungyoun is a skilled soccer player and his athletic abilities show during their dance routines. 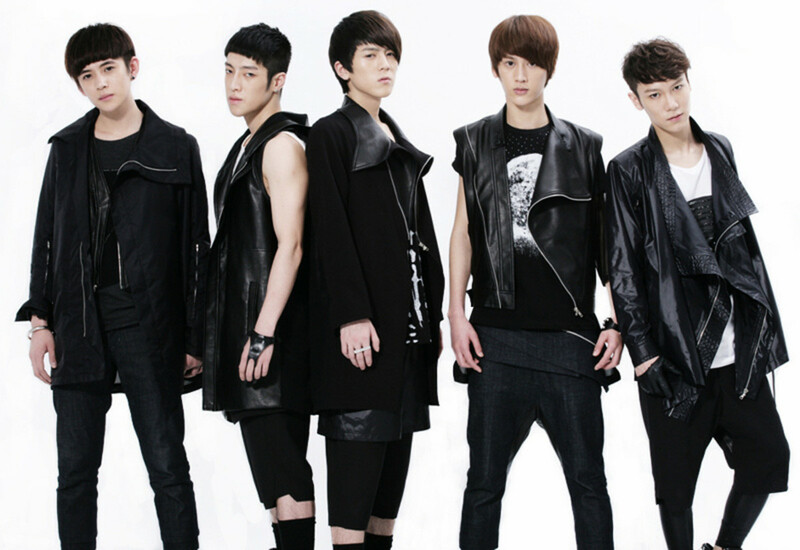 All five members trained together for 1,400 days before debuting. Vanness Wu of F4 also collaborated with Kangta of SM Entertainment, releasing Scandal together. Their group name was Kangta and Vanness. UNIQ is the only one androgynous enough to compete with jpop & kpop boybands in hotness.